A distinguished cemetery with a park-like atmosphere. 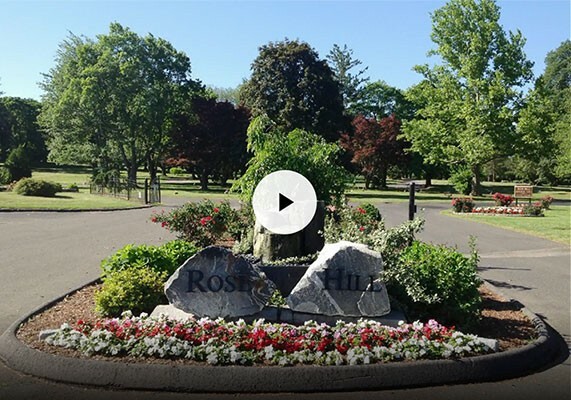 Rose Hill provides a peaceful park-like setting with large trees throughout. The Rose Hill Memorial Park hours are from 7:30 a.m. to sunset. 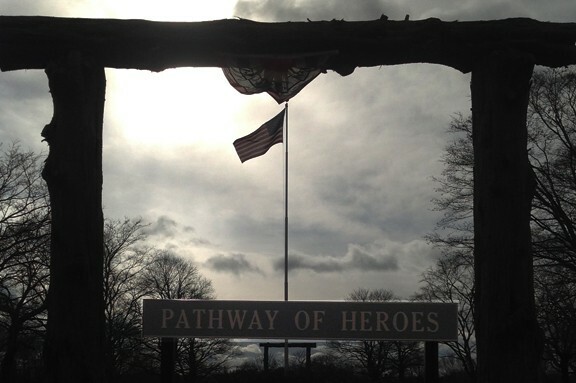 Section 11 is our "Pathway of Heroes" specifically to honor fallen veterans. The cemetery was designed to emulate a park like atmosphere that allows the living to embrace it and spend quality time in it, allowing for the memories of our loved ones to live on in our hearts forever. 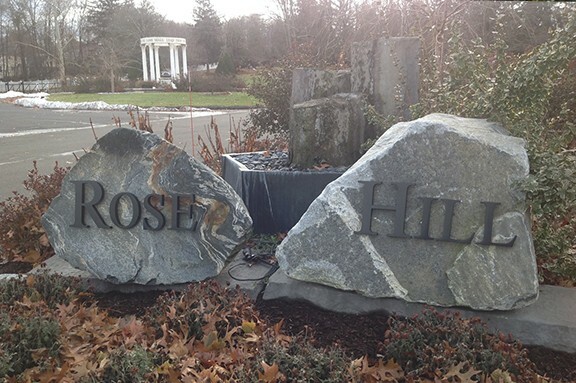 In an effort to preserve the integrity of the purpose that everyone in the cemetery is equal, bronze memorials are the only memorials allowed at Rose Hill Memorial Park. 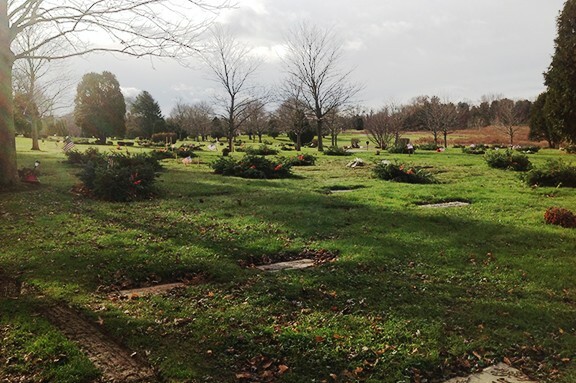 Pre-need and time-of-need graves are available in the memorial park. Please contact our cemetery office to schedule an appointment.